Thermomix® does the work so you can enjoy making memories. The benefits of cooking with Thermomix® touch every part of your life. We know you love/hate cooking, and just because we do all the prep work for you doesn't mean you didn't cook it yourself. With more than 12 functions, Thermomix® is like a second pair of hands in the kitchen: hands with professional knife skills and the need to give you all the credit. 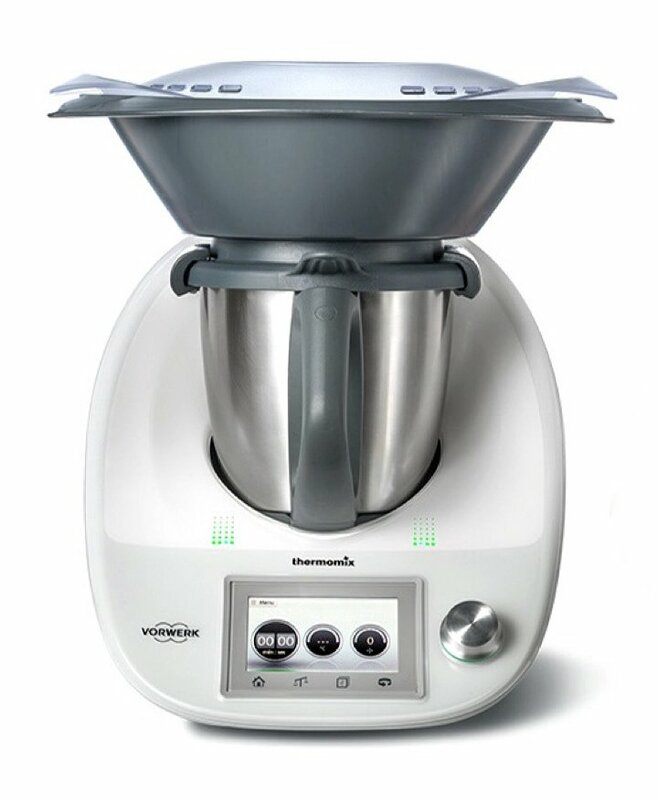 If there was a recipe for making a dish called Time, Thermomix® would have it. Guided Cooking allows you to make delicious meals quickly while doing other things, like helping the kids with homework, playing games or setting the table. Things that, with time, turn into memories. Breakfast in Rome. Lunch in Mexico. Cocktails in Australia and dinner in Paris: Eat around the world without ever leaving home, thanks to the endless inspiration of Cookidoo®, the Thermomix® recipe platform with more than 20,000 recipes from around the globe. Whether you're cooking for your vegan best friend or a carnivorous but Paleo party of 6, Thermomix® puts the control into your hands to make delicious and satisfying meals from scratch, without any special skills. Let our recipes be your guide. With Cookidoo®, explore exotic dishes or plan familiar meals, and always make new memories. The Thermomix® digital ecosystem is as efficient as you'd expect from German engineers (so you don't have to be). Schedule new or favorite recipes to make when you want them—just click and done. Easily generate, organize and email shopping lists based on what's scheduled in your weekly planner. Follow step-by-step instructions on the touch screen to a delicious result every time. With thousands of recipes to choose from, you’ll never get bored with what’s for dinner.